CGCC Connection: Welcome New Coaches! We are thrilled to welcome four new outstanding head coaches to Chandler-Gilbert Community College Athletics this year! Introducing Richard Esperti, Men's Soccer; Amanda Omar, Volleyball; Bryanne Norris, Softball and Brian Rosario, Women's Basketball. 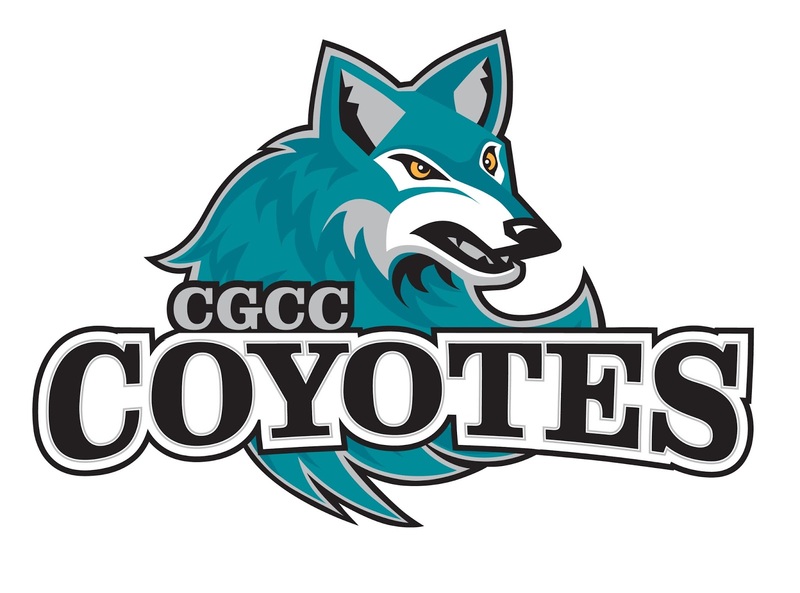 While these individuals are new to CGCC, they are veteran coaches who bring a combined decades of rich experience to the Coyotes Athletic Program. To help everyone “get to know” our new coaches, we will be profiling each one throughout the year starting with Coach Bryanne Norris. 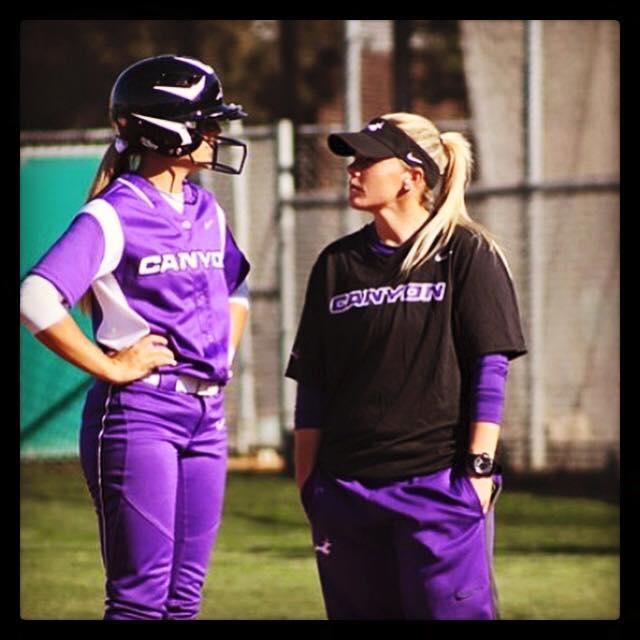 Coach Norris comes to CGCC after spending seven years as the assistant softball coach at Grand Canyon University (GCU). In her seven years at GCU (2008-2015), Norris was responsible for the development of pitchers and catchers, administrative duties and recruiting. She helped lead the Antelopes to a championship season during their inaugural year at the Division-I level in 2014 with a record of 12-3 in the WAC Conference and 27-21 overall. Under the leadership of Coach Norris, several student-athletes received top awards for academic excellence and their performances on the softball team. Coach Norris played collegiate softball for two years at Notre Dame de Namur (NDDM) in San Francisco where she received a bachelor’s degree in kinesiology. During her senior year at NDDM she held a batting average of almost .300 with three home runs, 30 RBI, 13 doubles and two triples. She spent her first two years at Paradise Valley Community College in Phoenix where was named the team's top defensive player as a catcher. She also holds a master’s degree in leadership from Grand Canyon University.